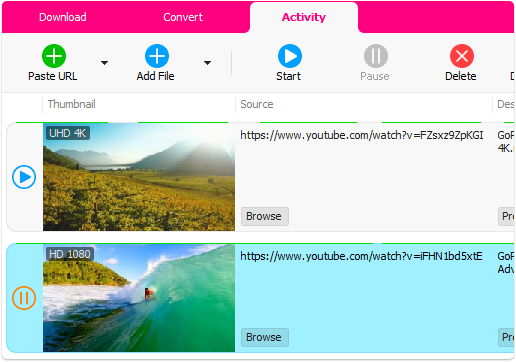 Download videos from thousands of video sites. Increase download speeds by up to 500%. Pause and resume downloads at anytime.